Scotland’s only distillery and brewery in one does everything small scale. 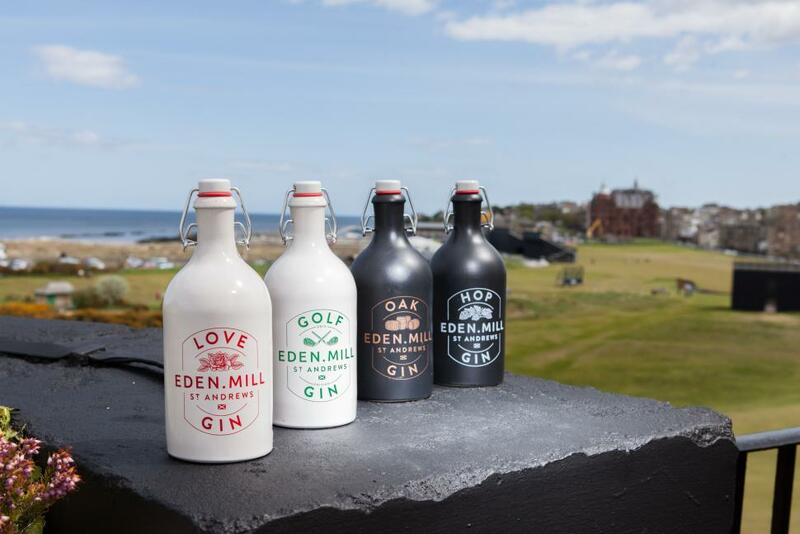 The Eden Mill story started with a mission to revive the lost art of distilling and brewing in St Andrews. 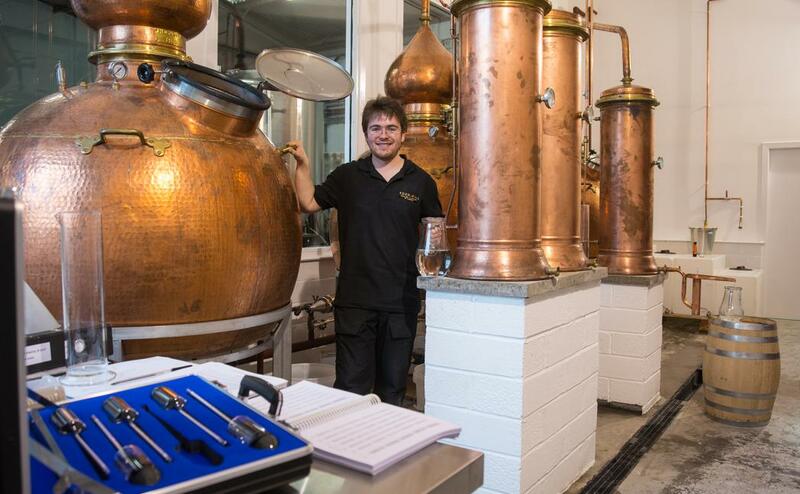 As Scotland's first single-site distillery and brewery, making gin, whisky and beer, Eden Mill spirit is created by our distillers in copper pot-stills and exhibits a wide range of flavours from botanicals sourced from the local area, as well as from around the world. As creators of craft gin, whisky and beers, our team of distillers have the opportunity to marry the best practices from all these disciplines. The team is challenged with applying modern techniques and understanding to time honoured traditional methods. For our Gin Experience tour, you'll be shown the inner workings of our unique still room, and given an insider perspective on how we distill our much loved range of craft Scottish gins. Once back from the still room, you'll be treated to tasting session with three of our hand-made gins. We'll take you through the botanicals in each gin, and give you some tips on how to garnish the perfect gin & tonic. Tours (including tasting) take around an hour. Please arrive at least 10 mins before the start of the scheduled tour time. 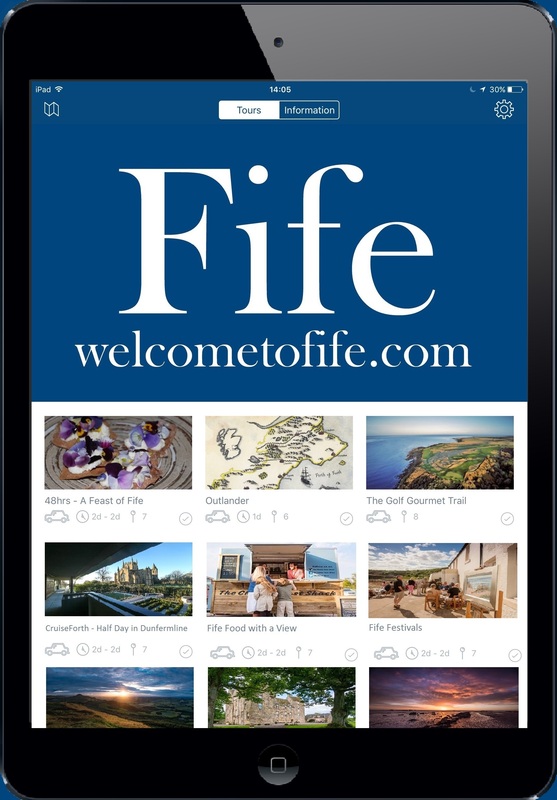 Tour spaces are limited so booking is essential, particularly on weekends. We will always do our best to accommodate walk-in visitors, but cannot guarantee spaces on the tours if they are fully booked.